Do you love your cat? 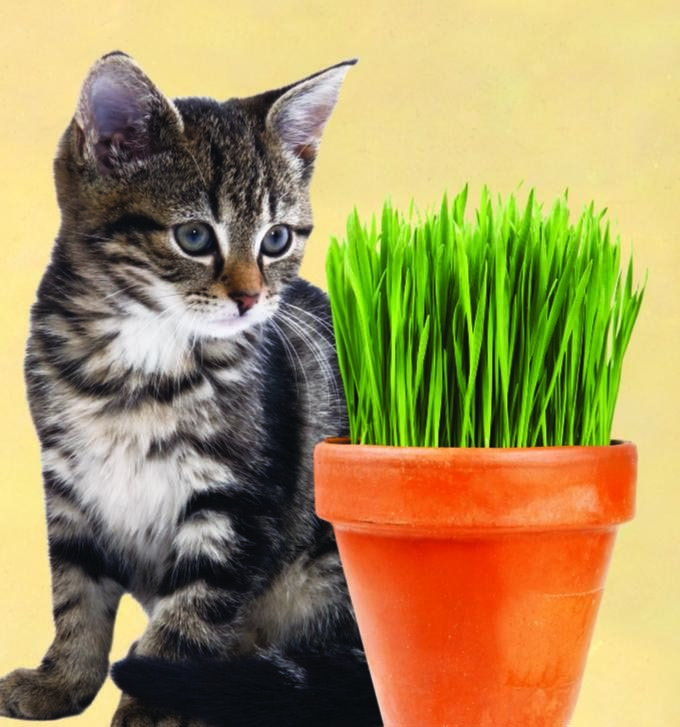 Treat your cat by growing your own catgrass or catnip! Step 1: Fill a large pot, 5 inch to 7 inch with the appropriate potting soil. Step 2: Plant Hart Seed according to instructions on the seed packet. 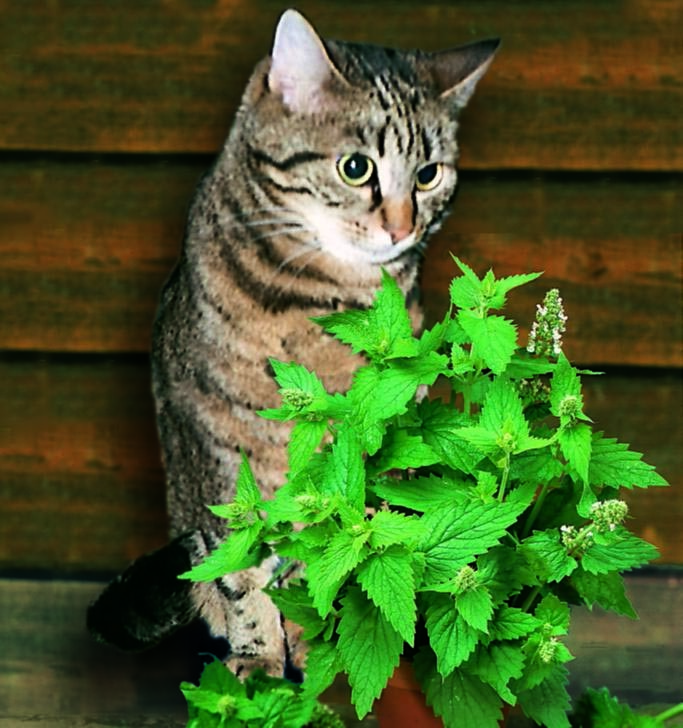 Step 4: When the plant is big enough, present it to your cat and watch their eyes light up! Now you can give your cats the happiness that they bring you! A great garden starts with only the best seeds, Hart Seeds!